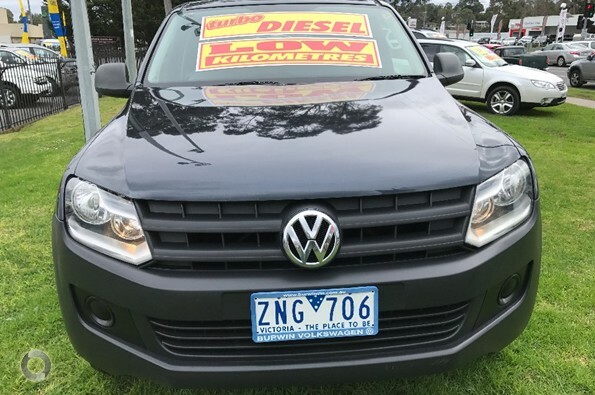 2012 Turbo Diesel 4×4 6 spd Dual Cab Ute!! 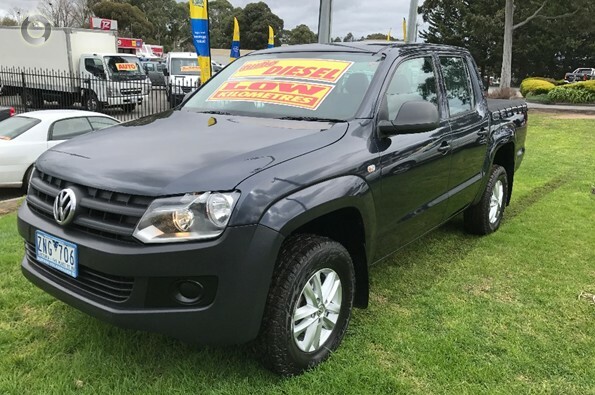 Low Klms, One owner comes with RWC, Service, Free RACV test and report, Free 1 Year RACV warranty and Free RACV 1 year Toitalcare premium roadside assistance!! 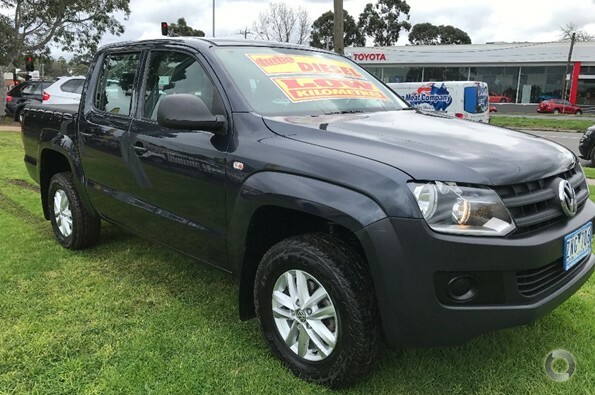 This one owner vehicle is in pristine condition and has been meticulously maintained and serviced by its one previous owner and comes with our exclusive RACV peace of mind package so you can relax and enjoy! !